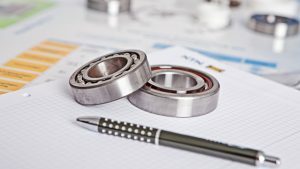 the expertise and services of a global leader in bearings! on-site support: we will go with the distributor to work on-site with the end customer and recommend the best solutions. If you are interested in an NTN product or related service, contact your local area NTN distributor. With more than 300 NTN Authorized Distributors across Canada, our bearing products are never hard for you to find. Displaying 5 of 385 locations.